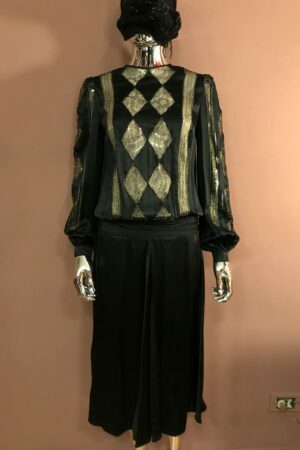 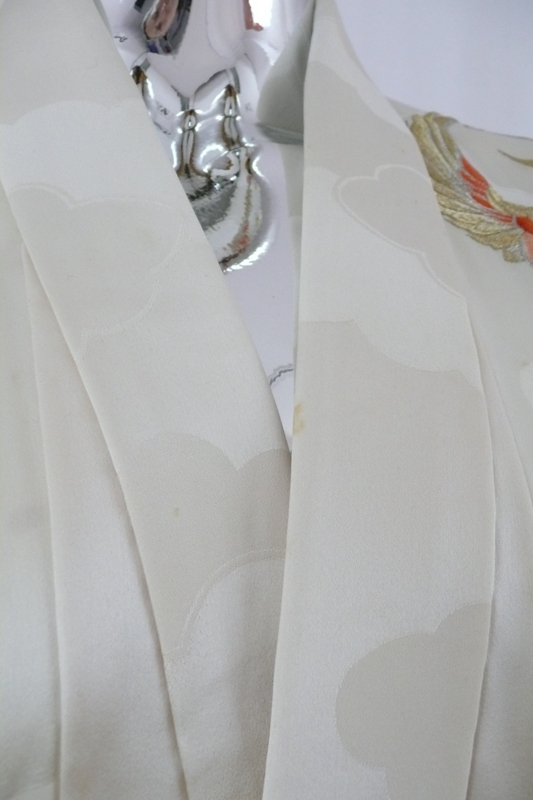 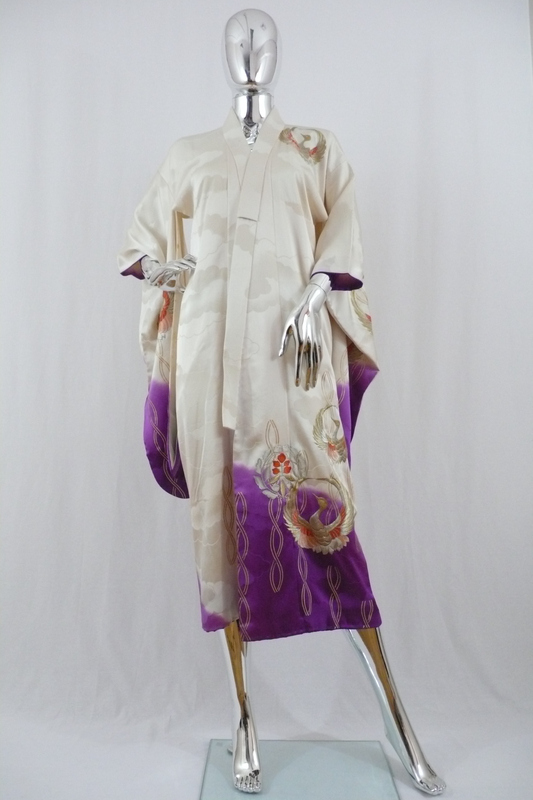 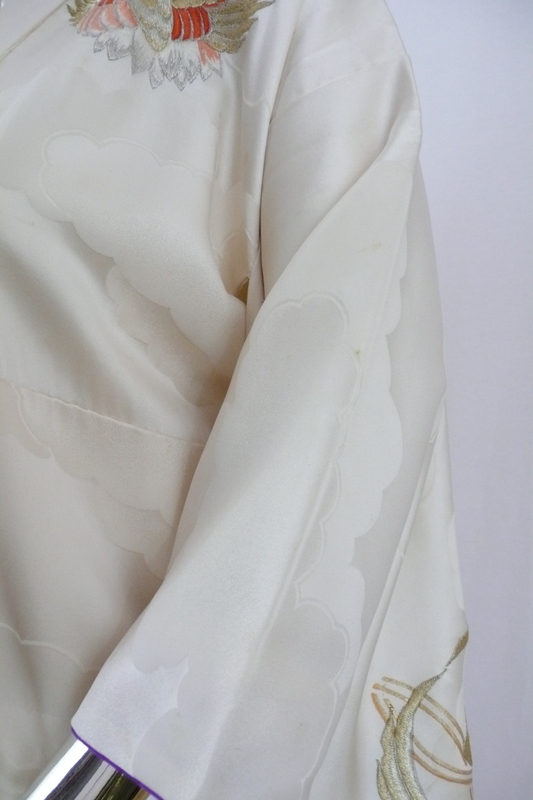 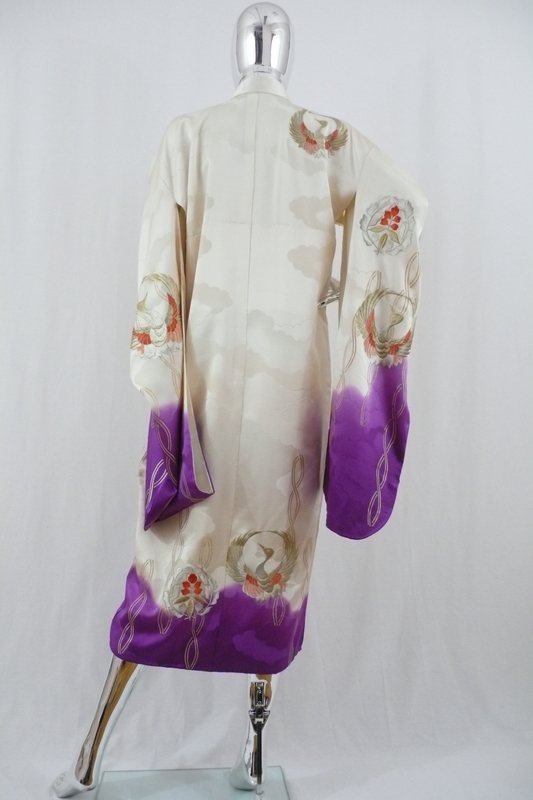 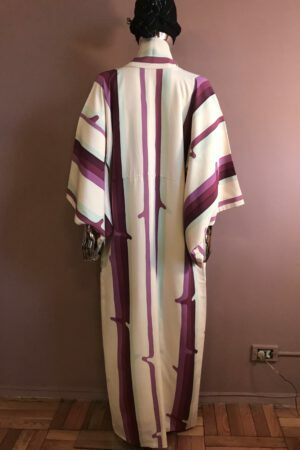 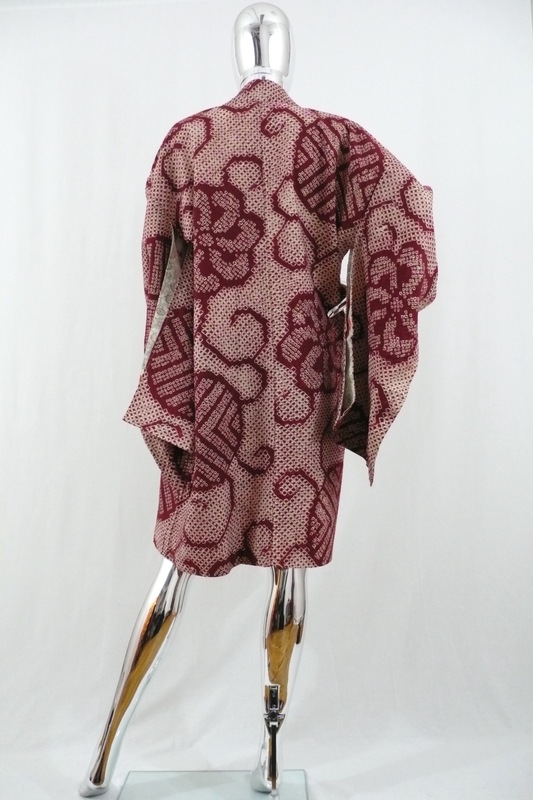 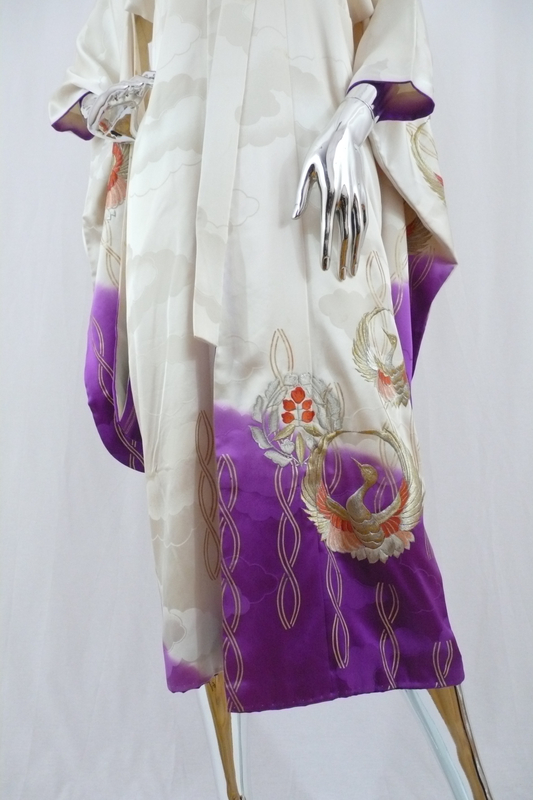 Gorgeous silk kimono with long sleeves, purple ombre and gold crane embroidery. 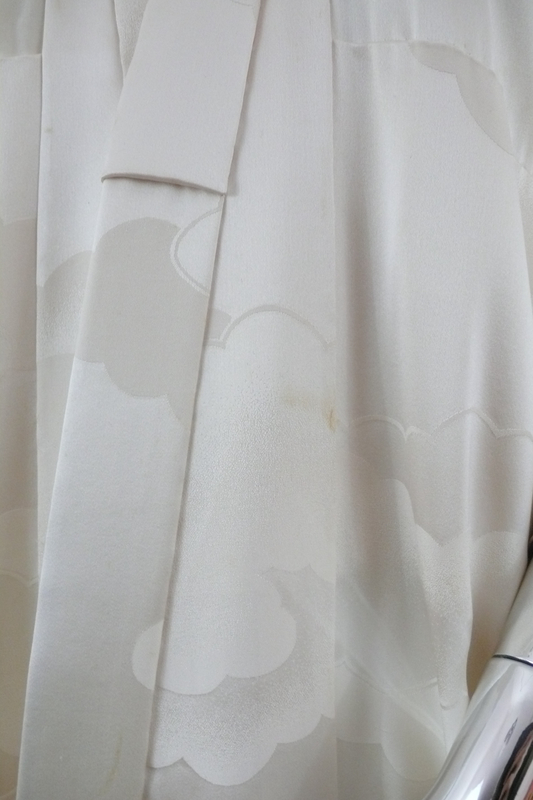 Very good on outside, with some small spots, as pictured. 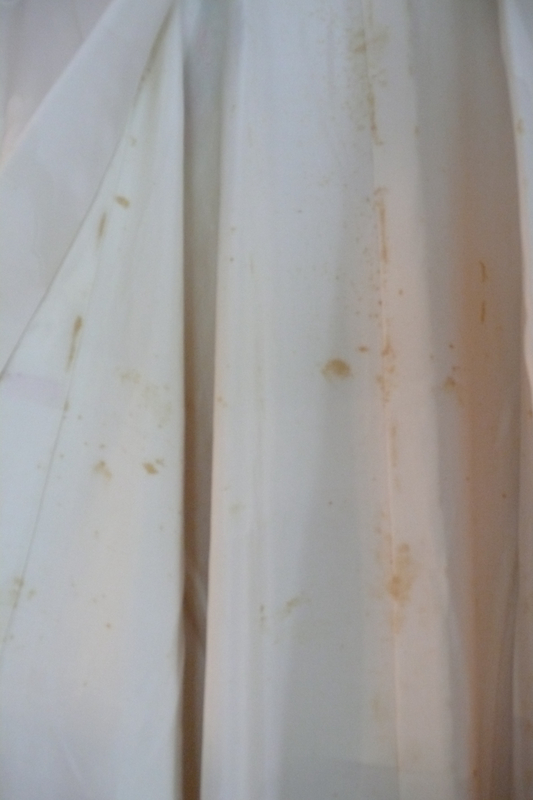 Lining has many spots throughout, visible only on inside, see last photo.